Escape to the South Pacific during World War II, as love blooms between a young nurse and a secretive Frenchman who’s being courted for a dangerous military mission. With memorable tunes like “Younger than Springtime,” “Some Enchanted Evening,” “There’s Nothing Like a Dame” and more, this stirring romance transcends time. 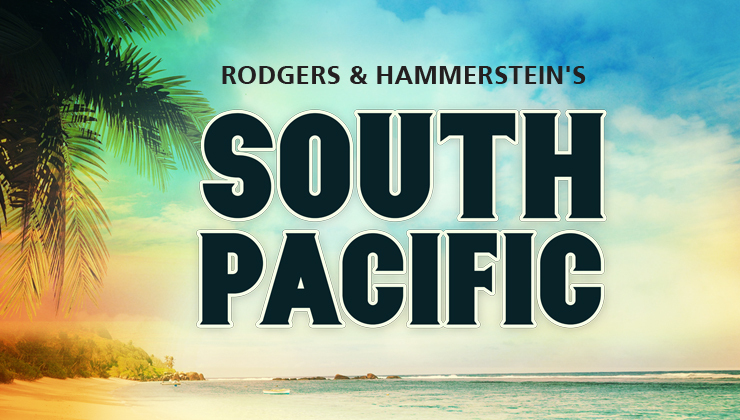 In partnership with Anderson University Musical Theatre, Rodgers and Hammerstein’s South Pacific will be presented in its entirety: fully staged, costumed, and with live full symphonic orchestra.